How Can I Help My Child Learn Mandarin When I Don’t Speak It? Often parents worry about how they will be able to help their children learn how to speak Chinese when they themselves don’t speak it. 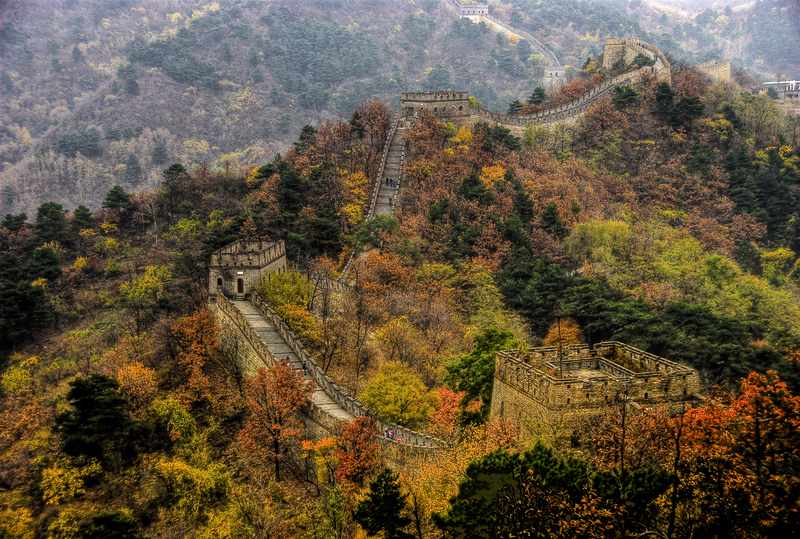 It can feel as daunting as hiking the complete length of the great wall of China! But don’t worry! You don’t have to speak any Mandarin for your children to succeed. At the same time, you can provide your children with time to practice their Chinese during the school week. Just as skills like reading English and doing math need to be reinforced at home, so do the Chinese skills your child is learning. This does not need to be incredibly time-consuming. Fifteen to thirty minutes of Chinese time each school night can give your child the reinforcement he or she needs. The following are suggestions of how non-Chinese speaking parents can help create this Chinese time for their children. The main thing is to keep on trying — a consistent effort to help your child spent 15-30 minutes a day having fun with Chinese at home can pay big dividends. What tools/ideas have you found to be successful? This entry was posted in Resources, What can parents do? and tagged Chinese education, Chinese immersion on May 21, 2013 by John Hilton III. Considering movies such as National Treasure, Toy Story in Mandarin Chinese as another resource for kids? Learn Mandarin Chinese through watching Chinese dubbed movies! This is to suggest that the teachers should integrate Mandarin Chinese dubbed movies (中文配音电影) into their curriculum. The movies come with both Chinese or English audio, AND English or Chinese subtitles to help kids understand better while not getting lost in translation. Movies such as Toy Story, Beauty and the Beast, Home Alone, Finding Nemo, or even Harry Potter, High School Musical, and The Chronicles of Narnia. The best thing these are the movies the kids have been watching, and now with Chinese conversation, and English subtitles, making learning fun and efficient. There is also a great benefit when you use Mandarin Chinese dubbed movies. Our kids were in the Mandarin Chinese speech competition last year. At the suggestion of the coach, the team started watching these movies, and benefited greatly. They learned how to conduct conversations in Mandarin Chinese, but with the content they are familiar with, e.g., American history in movies such as “National Treasure”.